Famous Celebrities Wearing Baseball Caps - News - Qingdao Goldmyk Industrial Co., Ltd.
A while back, a new brand called "NASASEASONS" was beginning to earn space in the market. Their mission is to "unite the youth together by embroidering teenagers’ feelings, concerns and attitudes on clothes". The company was found in 2014 by five teenagers and because of their authenticity, the brand gained support from big names in the music industry. 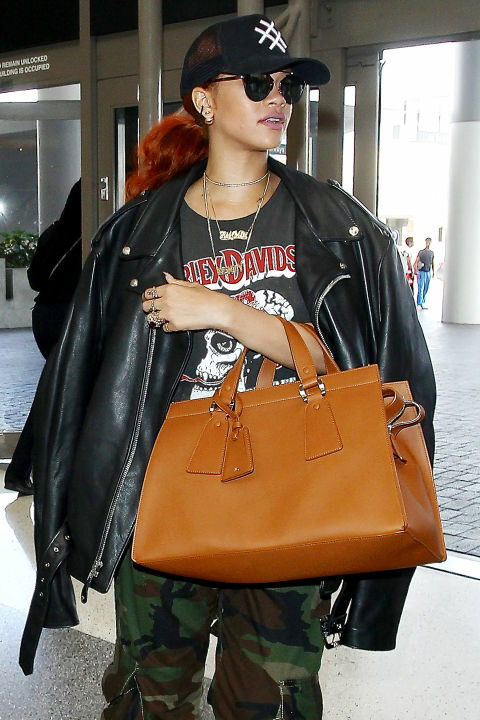 Rihanna, Wiz Khalifa, Zendaya, Rita Ora Love and others were big supporters of this brand. Visit their website for more information. Please check some of our reference products for simple plain embroidery on baseball caps and snapback hats.